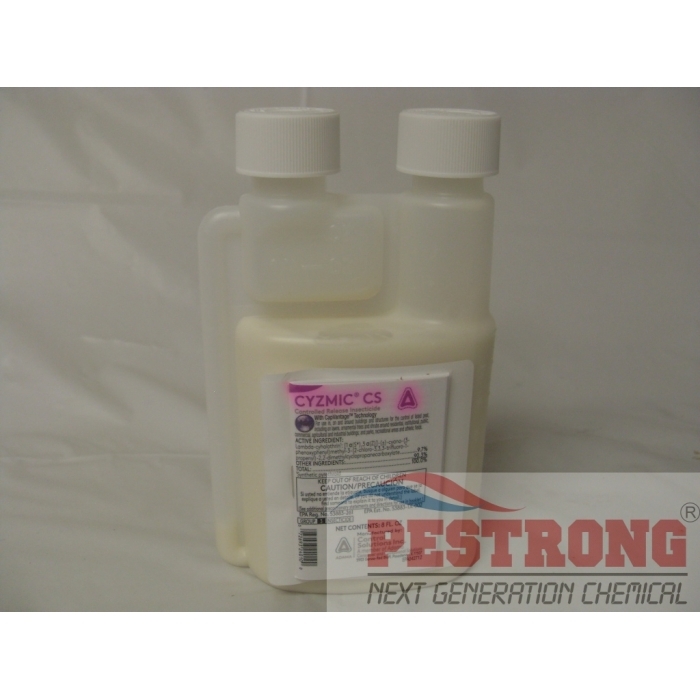 Where to Buy Cyzmic CS, Cyzmic CS Insecticide - 8 Oz - Qt - $25.25 for Sale with Fast Free Shipping! 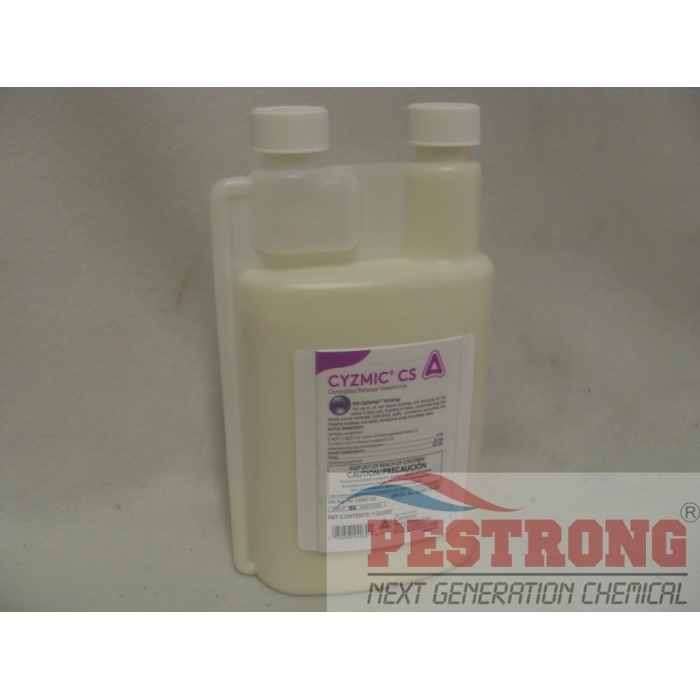 Cyzmic CS Insecticide - 8 Oz - Qt is a slow release micro-encapsulated suspension insecticide containing lambda-cyhalothrin include the innovative sigma technology and capvantage technology. 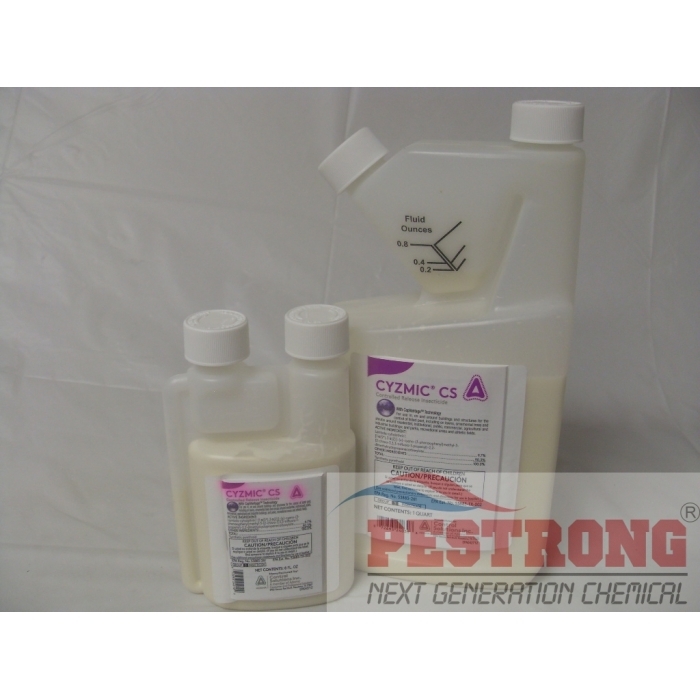 The broad use label includes applications for structural and perimeter pest control (including food handling), animal housing, turfgrass and ornamentals. Great for control of tough pests like darkling beetles, ticks, flies, mosquitoes, scorpions, bed bugs and many more. I moved into this house earlier this year and there wasn't any scorpions back then but now I see some here and there, and I was scared I might provoke it without knowing and get stung so I needed something to get rid of them, I didn't really know anything about getting rid of scorpions, so I asked around and this was recommended to me, so I bought it and used it as directed and few days later I found 5 dead scorpions and other insects dead!